This is the report for the week ending August 31st, 2018. The City Council has been in recess for the month for August. The next meeting is scheduled for Tuesday, September 11th. Editor’s note: I want to acknowledge and thank Shane Johnson in the City Manager’s office for her ongoing, splendid work in preparing the initial draft of the weekly reports. While departments submit the initial drafts of items to be included in the report, Shane works to make these items interesting and artistic. 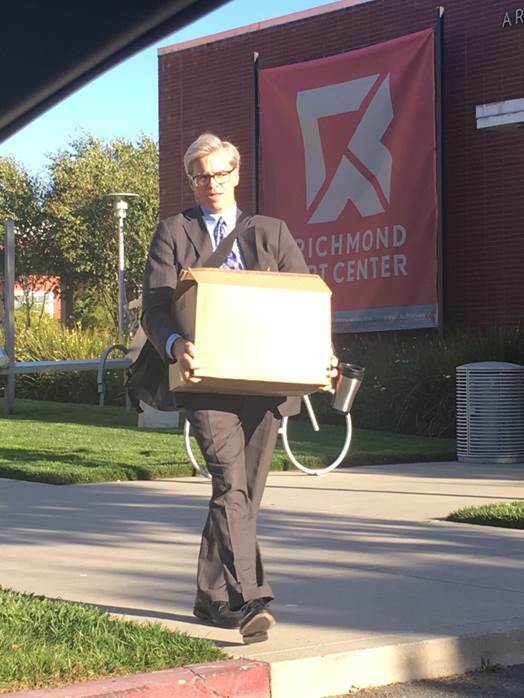 It is with a great deal of sadness and gratitude that I say goodbye to you on this, my final day, as a fellow employee of the City of Richmond. I cannot begin to thank you enough for all of the goodwill and support you have given me for over thirteen and a half years as we have worked together in service to this community. You have been gracious and patient in meeting the constant challenges of the day, and you have inspired me with your efforts. It is this that I will miss most as I leave the City of Richmond. 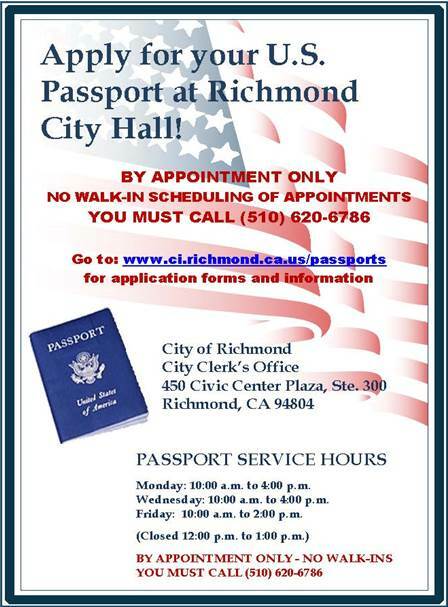 The Richmond City Council has made an excellent choice in selecting Carlos Martinez, the (soon to be former) city manager of the City of East Palo Alto, to be the next city manager of Richmond. I know that, with your support, this outstanding person will continue the superb trajectory on which the Richmond community finds itself. Goodbye. I shall miss you. What I wrote in my message to City staff can just as easily be said to members of the Richmond community at large. I have been very fortunate to work in a city where residents care about policy issues and public service, do so in the context of broader human values, and are supportive in helping their community move forward in this context. 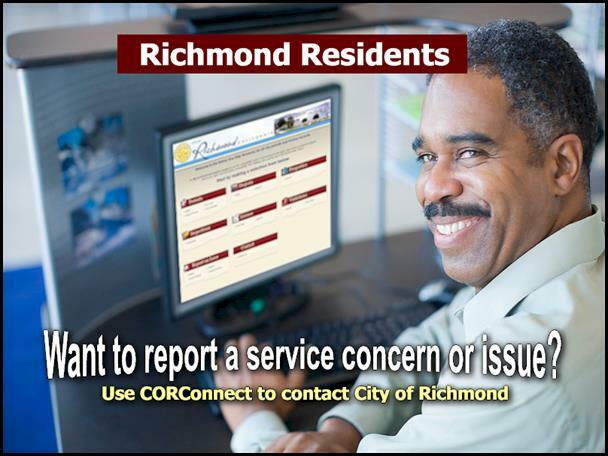 Thank you for all that you do for Richmond. 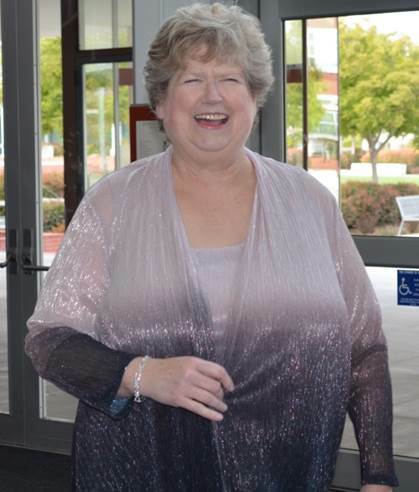 Community members and City staff gathered at the Richmond Auditorium on Friday, July 27th to wish the city manager and his outstanding Executive Assistant, Sue Kadlec, a happy retirement. 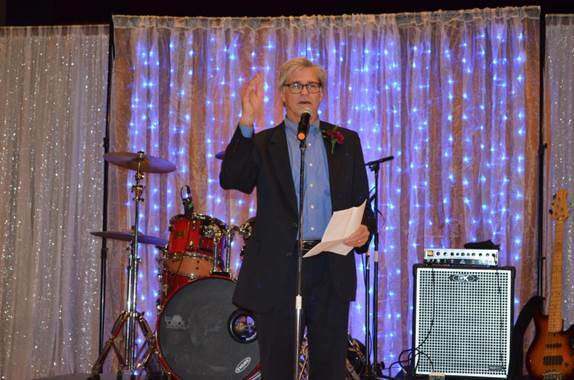 Bill and Sue gave heartfelt speeches and shared stories of their time working for the City of Richmond. 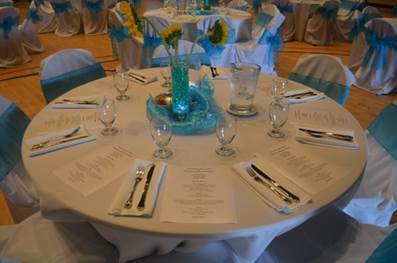 The evening was filled with entertainment, fun, great food, and most of all, great people! Thank you to all who contributed countless hours and efforts to make the event a success. 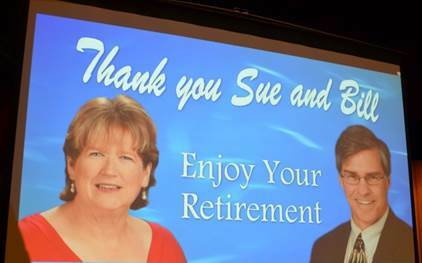 Sue Kadlec will be missed! 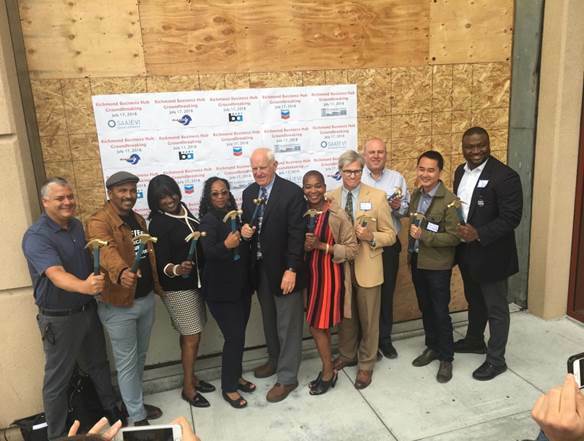 Last month, the Richmond Business Hub Groundbreaking ceremony officially launched the construction of a 10,000 square foot ground floor commercial space at the downtown Richmond BART garage. The Richmond Business Hub will house a coffee shop, restaurant, and co-working space (CoBiz) which will be the anchor tenant in the Business Hub. Since 2016, City staff has worked with Richmond Main Street Initiative, Inc. (Main Street) to design and raise funds for a co-working space in downtown Richmond that would serve the needs of small businesses, entrepreneurs, and freelance creative workforce in Richmond, North Richmond and surrounding areas. The Richmond Business Hub is a transformational project for downtown Richmond. The link to the article below provides coverage of the groundbreaking ceremony. 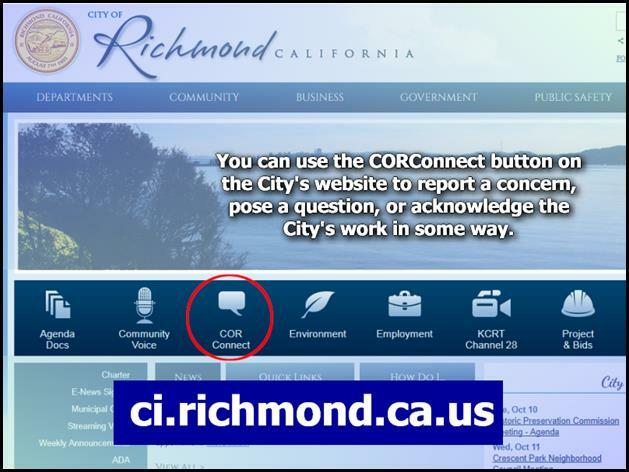 For more information on the Richmond Business Hub, contact Janet L. Johnson, Economic Development Administrator at (510) 307-8131 or janet_johnson@ci.richmond.ca.us. 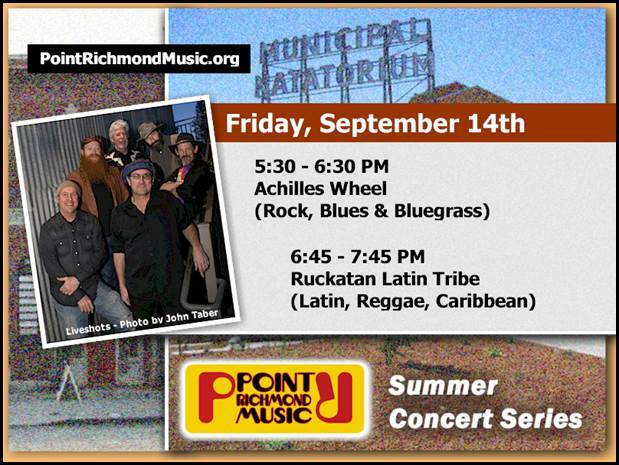 Don’t miss the high energy roots and world music/rock and roll of Achilles Wheel www.achilleswheel.com and the latin sounds of Ruckatan Latin Tribe at the final event of the Point Richmond Music Summer Concert Series. The event is Friday, September 14th from 5:30 PM – 7:45 PM, and, as always, will feature an opportunity drawing, arts and crafts booths, face-painting for children and dancing in the streets. The all-volunteer non-profit organization Point Richmond Music produces the series in support of its mission to build community through the unifying language of music. 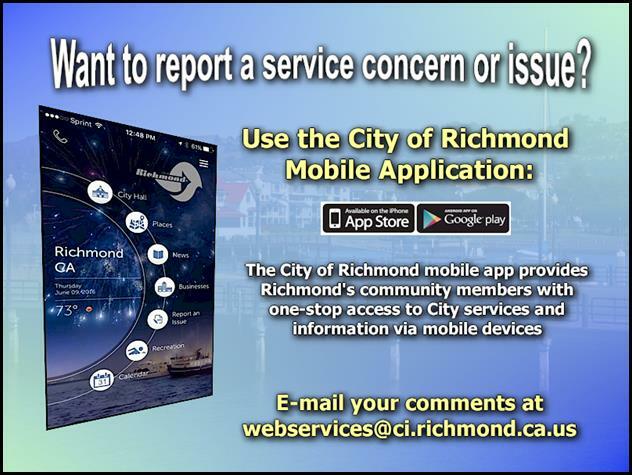 The City of Richmond has partnered with Nixle to implement its Community Notification System to alert residents in real-time for localized emergency situations and relevant community advisories. Nixle supplements our current Contra Costa County Community Warning System (www.cwsalerts.com). The service is secure, reliable and easy to use for our organization. 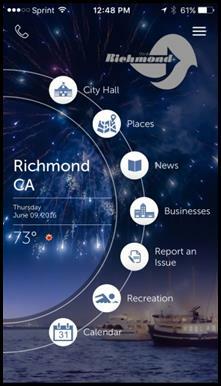 For more information about Nixle, visit: http://www.ci.richmond.ca.us/nixle. 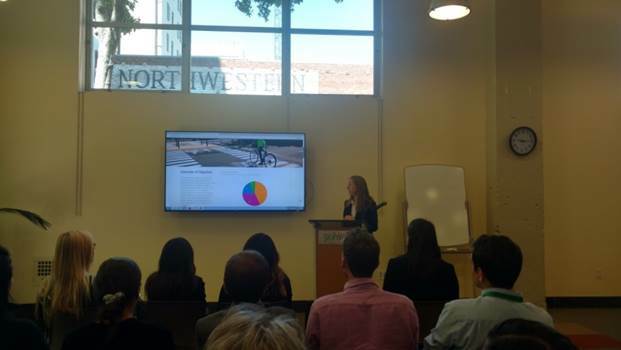 On Tuesday, July 24th, CivicSpark AmeriCorps Fellow Abigail Carlstad made a presentation to project partners and other CivicSpark fellows Richmond’s work on the Climate Action Plan dashboard initiative. 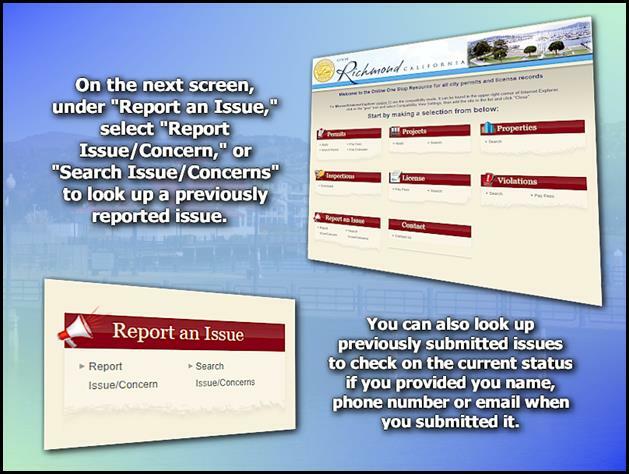 The dashboard reports Richmond’s progress towards meeting climate action goals, and provides general information on Richmond’s environmental, health, and resiliency programs. The CivicSpark program, run by the Local Government Commission, is a Governor’s initiative AmeriCorps program dedicated to building capacity in local government for resiliency, addressing climate change, and managing water resources. Fellows are placed across the state, with 24 having been placed in the Bay Area. Abigail, who hails from West County, began her fellowship term in October 2017 and will continue through August 2019. There has been a property that the Code Enforcement division has been monitoring for over a year. 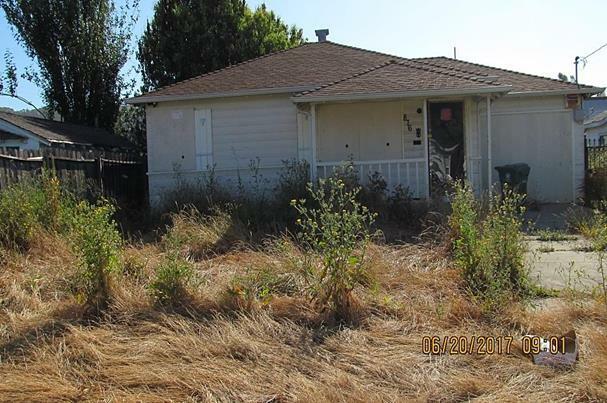 The single family dwelling was a source of blight and out of compliance. The home has been remodeled and is currently listed for sale. Stationary Engineers performed daily pool maintenance, boiler inspections, cleared the clogged sink in the Auditorium, repaired the toilet at Lucretia Edwards Park, replaced a damaged pipe at the Corporation Yard, repaired on the of the air conditioning units at 450 Civic Center Plaza, assisted with the inspection of the fire extinguishers at the Civic Center campus, and replaced the fan belt on the exhaust fan at Fire Station #68. 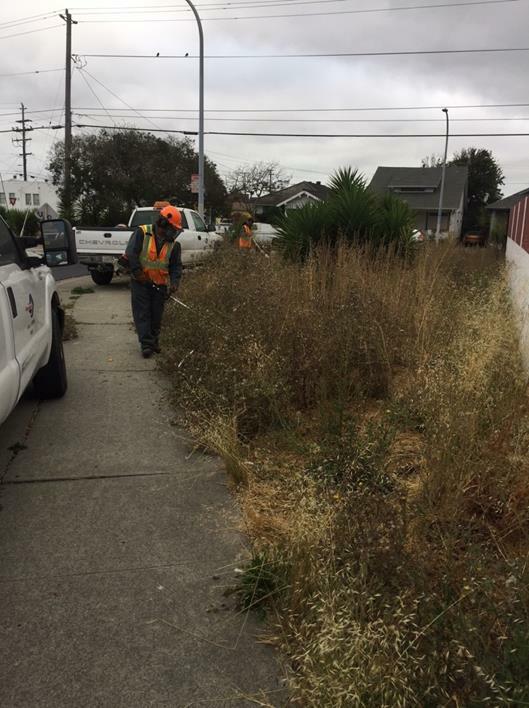 Utility Workers performed weed abatement around Civic Center Plaza, performed maintenance at the Transit Center, scrubbed and waxed the floors at the Recreation Complex, and maintained 29 City-owned facilities. General Maintenance crews repaired fencing in the play area of the Recreation Complex, weeded and trimmed Burg Park and the Solano Play Lot, cleaned the right of ways on Castro Ranch Road, picked up trash on the Greenway from South 2nd Street to South 20th Street, weeded the medians along 22nd and 23rd Streets, cleaned Belding Garcia Park, performed irrigation repairs at Lucas Park, performed maintenane at Martin Luther King, Jr. Park, cleaned Boorman Park, removed debris from Booker T. Anderson Park, and placed a garbage can at the Plunge. 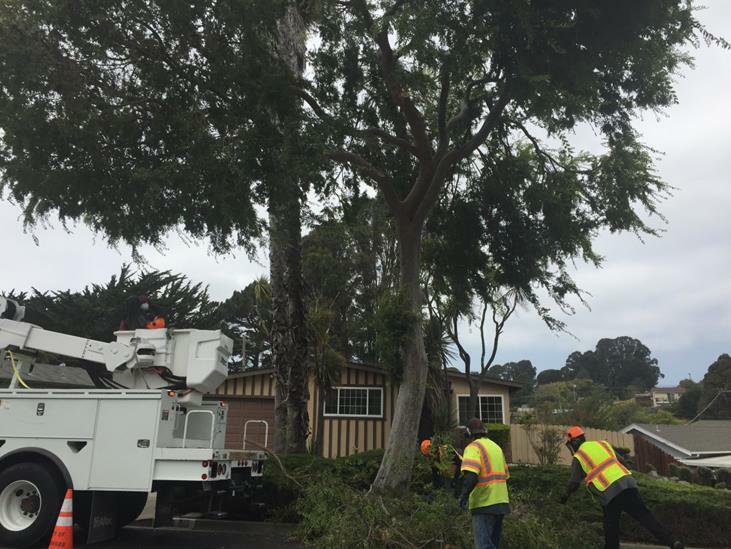 Tree crews cut or trimmed trees on: 36th Street, 37th Street, Barnard Street, Carlson Boulevard, Lincoln Avenue, Lucas Street, McBryde Avenue, Napa Street, Ocean Avenue, East Scenic Avenue, Wiswall Drive, and at Booker T. Anderson Park. 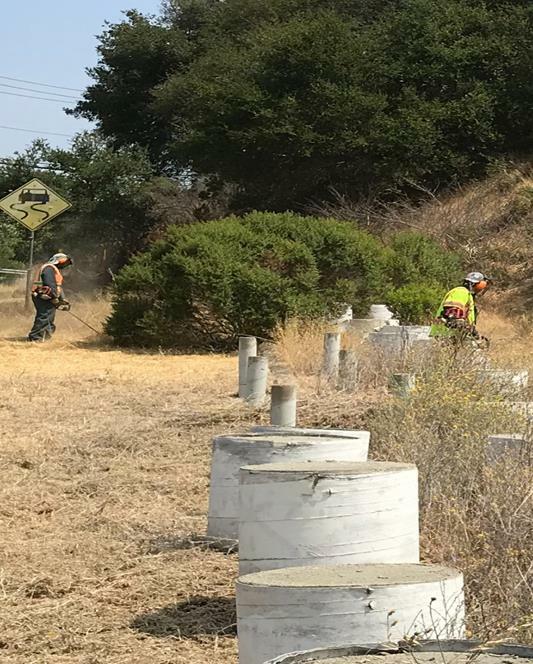 Hilltop District crews continued general maintenance around the business area, completed irrigation repairs at various locations, and continued weed abatement on Hilltop Drive and on Richmond Parkway. 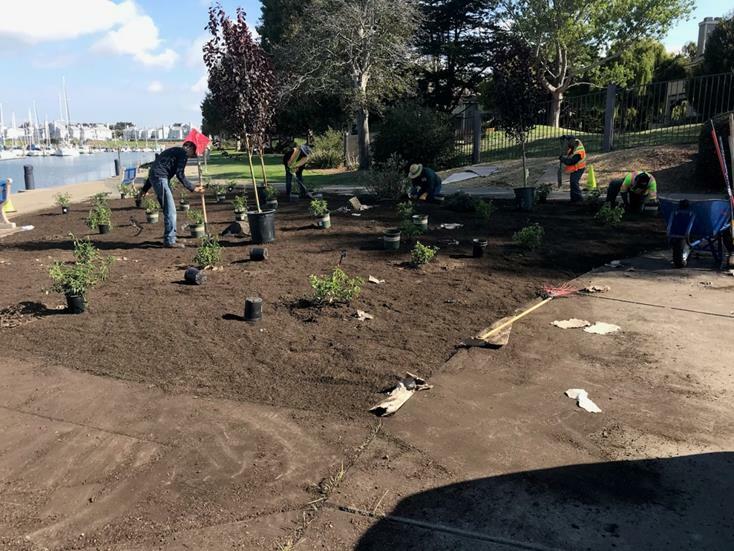 Marina District crews cleaned picnic areas, continued with maintenance in the Esplanade planting areas, mowed turf, and refreshed staff in practices of mulching and composting.